Different curtains give your home interior a unique feel by controlling the amount of sunlight that enters and influencing the colour scheme of the room. Some factors to consider include the durability of the fabric, the texture, the colour or pattern, the length, and even the ease of cleaning it. 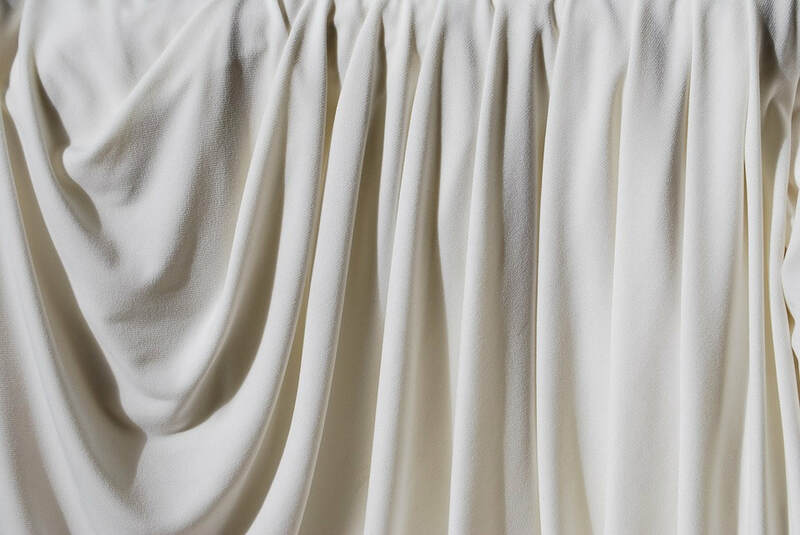 In this article we explore some common fabrics used in curtains, and their characteristics, advantages and disadvantages. Cotton curtains easily match many modern and traditional interior decor styles with its clean look, and with a tight weave, block even the most intense sunlight. On the other hand, a sheer cotton curtain will give the interior a light, airy feel. This fabric also drapes well, and is a great option for formal dining rooms or ballrooms. Linen is a lighter material that still provides a tailored look, one that which suits casual dining rooms, airy bedrooms or modern living rooms. It also allows some natural light to pass through due to the sheer fabric. Note that linen should be dry cleaned only, and hung immediately to avoid forming wrinkles. 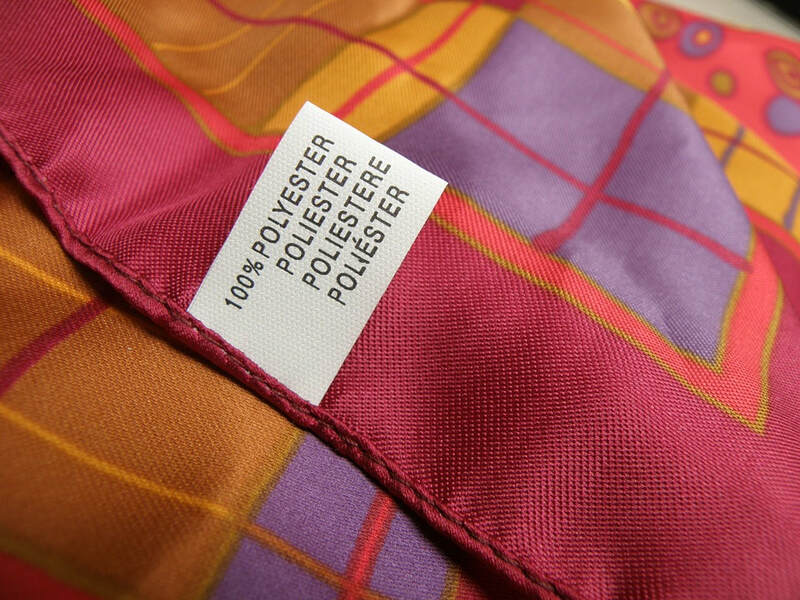 A common fabric used in curtains, polyester is durable, easy to clean, resistant to wrinkles, and affordable. This is a good option for living rooms or bedrooms, but avoid using them in kitchens - polyester is flammable, susceptible to keeping odours, and hinders air flow. Polyester curtains come in a variety of styles and designs, but since stains are hard to remove on this fabric, homes with children should choose darker colours. 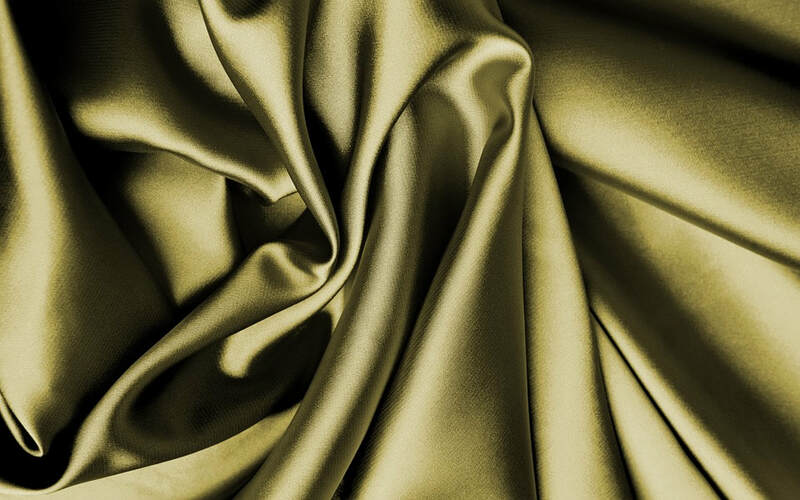 Silk is heavier and drapes well, making it an ideal choice for luxurious or romantic interior decor like a formal dining room or in bedrooms. However, silk is expensive and can only be cleaned by dry cleaning, so it is recommended to engage a curtain cleaning professional. 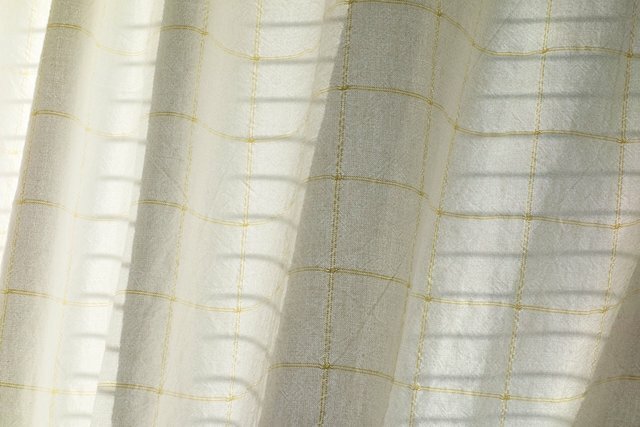 Note that silk is susceptible to sunlight damage, so either use window shades or tinted windows to protect the curtains. 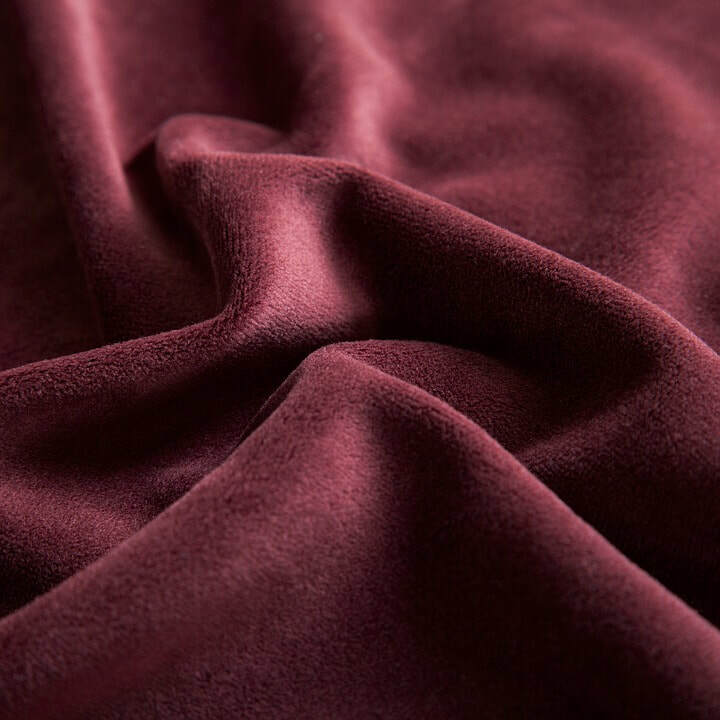 Velvet is a heavy fabric that is capable of stopping drafts from entering, which is good for rooms where the outside temperature is cold. This fabric also blocks light well and keeps the interior shaded while providing a excellent privacy. Velvet lends a regal and plush look to home interiors, so it works best in formal dining rooms, bedrooms or master rooms. Lace is a sheer, light fabric that allows lots of natural light into the room. It also lends an airy feel indoors, and adds to the romantic atmosphere of a traditional-inspired decor. 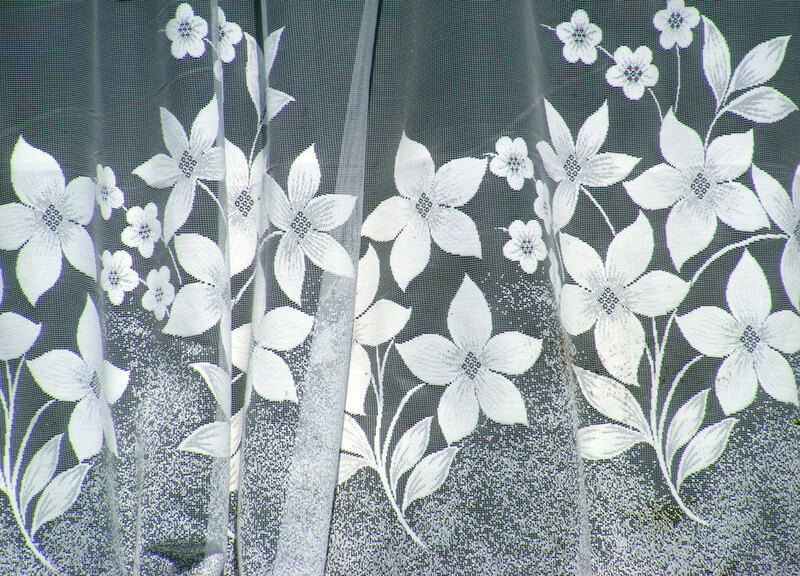 Lace curtains usually come in ivory or white, so it easily coordinates with other colour schemes. Lace may be dry cleaned or machine-washed, so read the label carefully, or just engage a qualified laundry professional to help you.